Q. 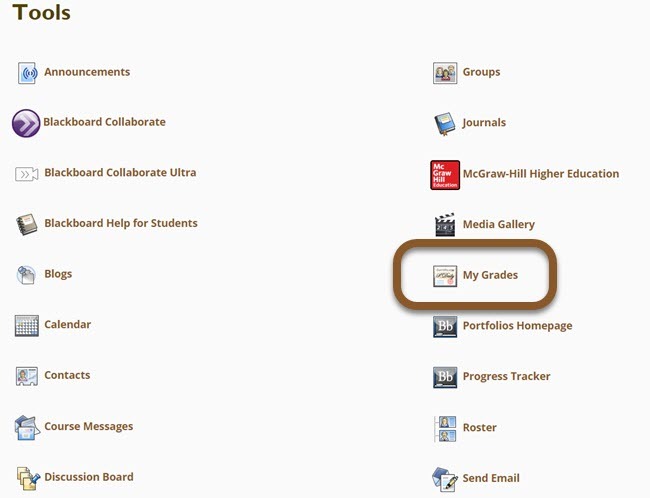 How do I see instructor comments on my paper in Blackboard? When instructors comment on your paper in Blackboard, you can view their comments. Doing so will assist you in making changes to future papers, avoiding making similar mistakes in each assignment. Other questions about your doctoral capstone? E-mail the editors at editor@waldenu.edu.